I’m so excited to FINALLY reveal what I wanted to shout from the rooftops! 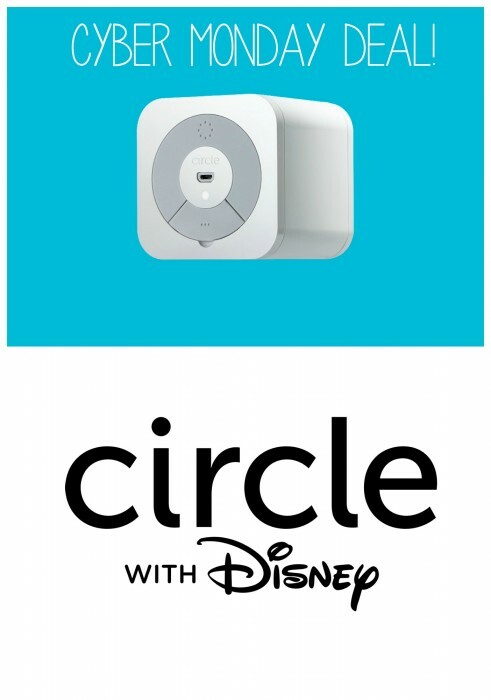 Check out Circle with Disney, the only gift I can basically guarantee won’t give you buyer’s remorse. Yes, it’s that cool. Every family needs this in their home. Don’t believe me? Watch this video clip and you’ll be sold too. CLICK HERE FOR MORE DETAILS and for this TODAY ONLY deal! 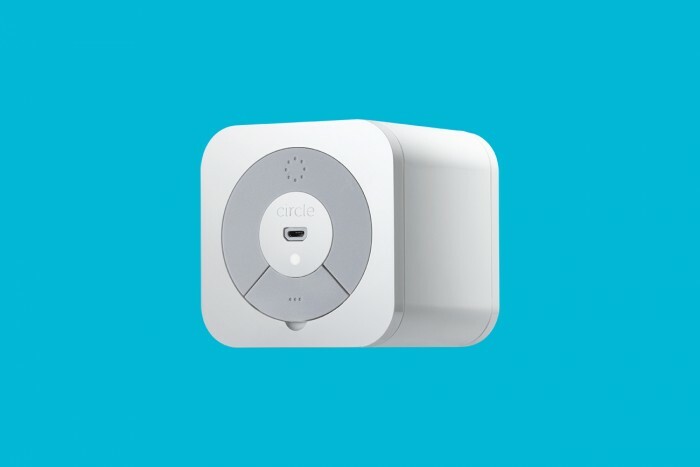 Get circle here TODAY ONLY for $85!